This whole month we’ve been chatting about bloggers collaborating with each other. Today, we’ll take a bit different angle: We’ll discuss how brands can effectively collaborate with bloggers through an ambassador program. While we are here, consider joining our MyBlogU ambassador program which we plan to make active again once we launch new tools. Every brand, from the biggest multinational corporation to the smallest mom-and-pop down the street rely on brand loyalty. They don’t just want sales, they want continuous sales from happy customers who come back again and again. But it means more than just profits. A happy regular customer loyal to a brand is an ambassador for that brand. Taking the idea of ambassadors a little further, you can create an ambassador program that is fire hot with just a few tips. 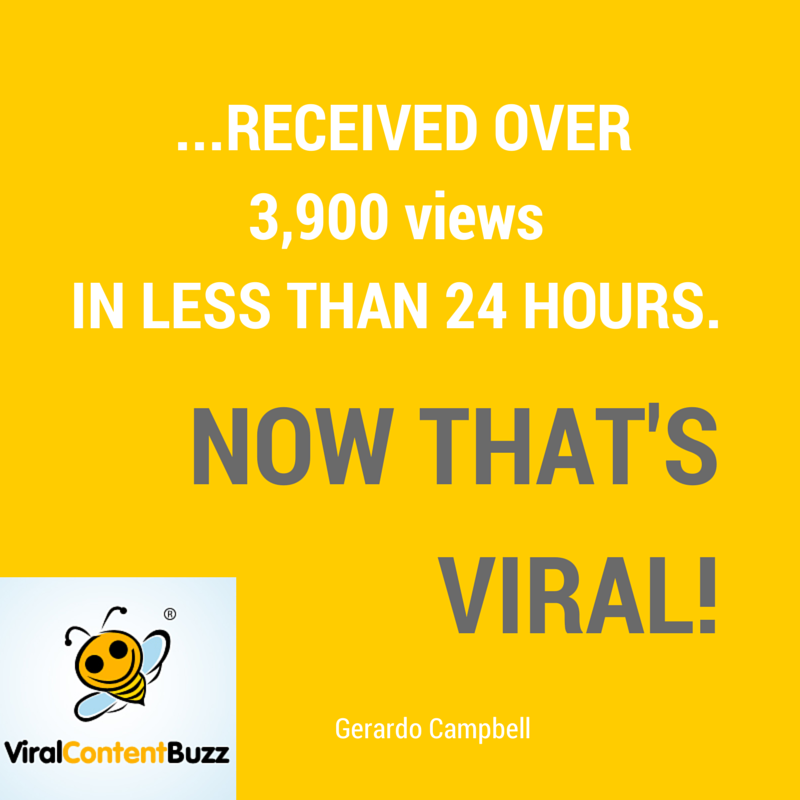 You can get some serious results if you incentivize your customers to share. For example, offer coupon codes for joining your social media pages. Hold giveaways that require the user to share in order to enter. Create hashtag-based contests that push people to take part. Give a percentage off of their next order if they share your company. If people have a reason to share, they will do it. This will result in one important outcome: You’ll identify social media influencers and bloggers among your customers who you’ll be able to build further connections with. 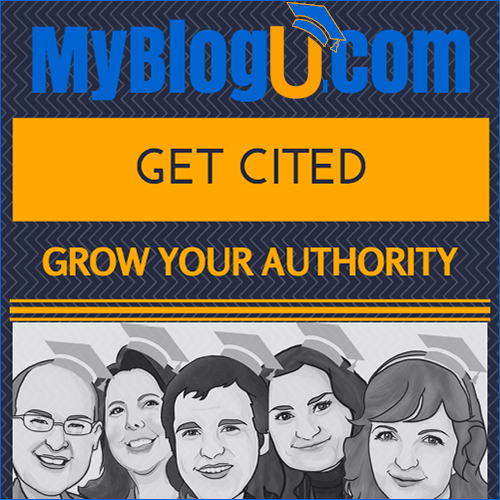 MyBlogU is an obvious choice because it’s a blogging community. Start a new brainstorm project to get some help in setting up your ambassador program and find more bloggers to join! Getting an influencer retweet your page is neat but it is not your ultimate goal. Your goal is to get that influencer stick around, join your ambassador program and keep endorsing you all around. 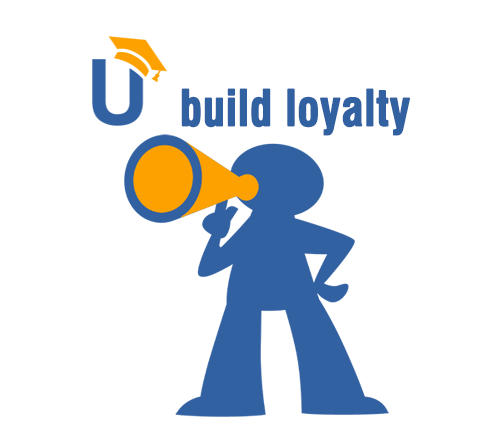 Maintaining an active loyal community of brand ambassadors is tough but it’s well worth it. Imagine there are active bloggers and social media influencers waiting for your news to share… Or faithful customers who are eager to defend your brand at online reviews sites and forums. With a well-set-up and active loyalty program any online PR campaign is easier, be it a social media contest or a holiday offer. Have an idea for creating an ambassador program that really takes off? Let us know in the comments! Great community and super post! You have some extremely eye opening ideas especially in think about incentives section where you wisely pointed out some small and big sites expect bloggers to work for them for free. This seems like a great community . Thanks for sharing this value-packed post that will definitely enhance bloggers.